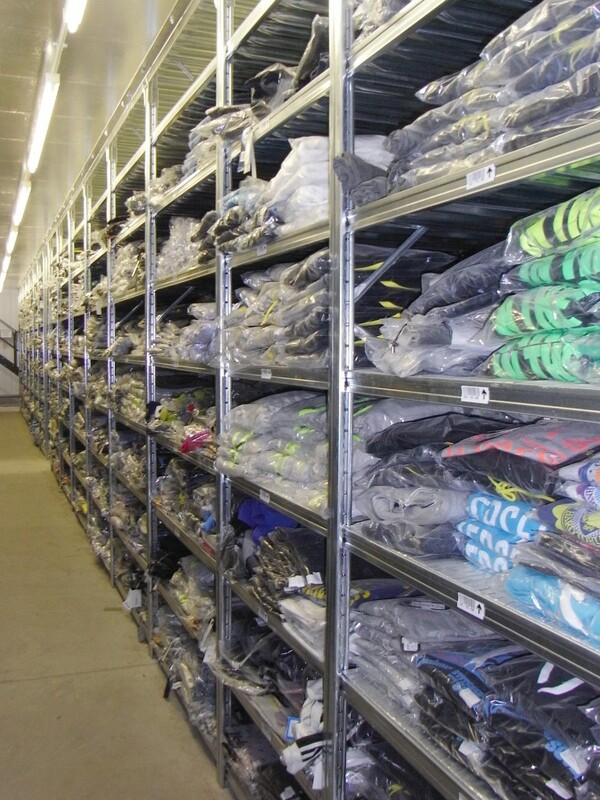 Storplan can offer a wide range of Industrial Shelving to meet your exact needs; optimise warehouse/storage space with our cost effective shelving. 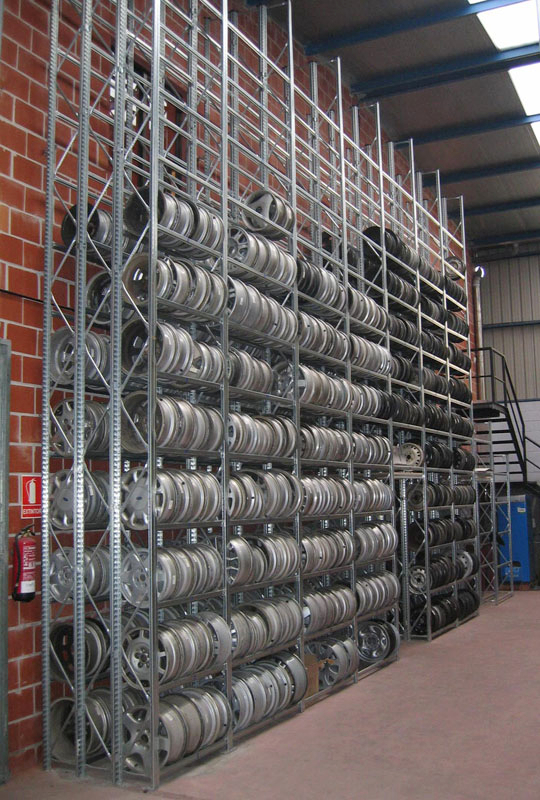 Frames are available in any height you require to a maximum of 4000mm and depths ranging from 300mm to 800mm. 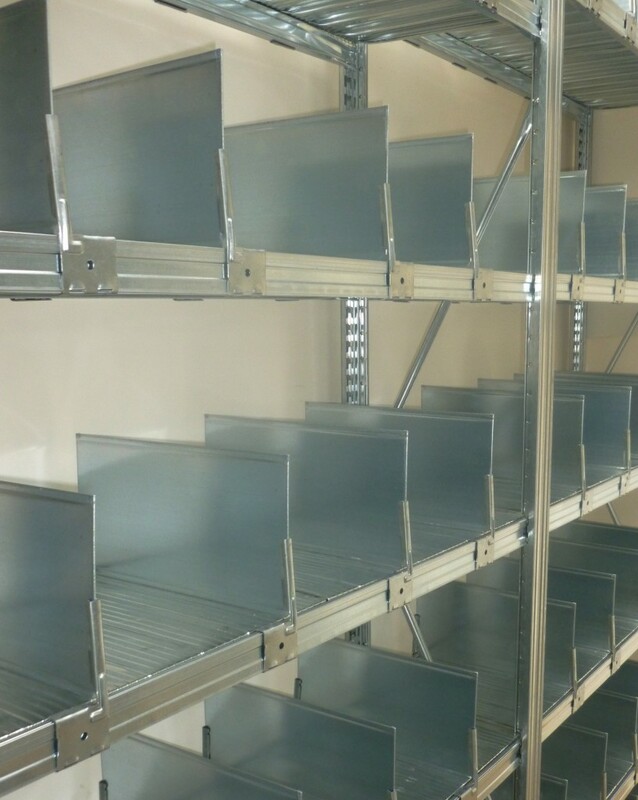 Shelves are available in widths of 900mm, 1200mm, 1500mm & 1800mm, in a range of duties depending on the weight loading required. 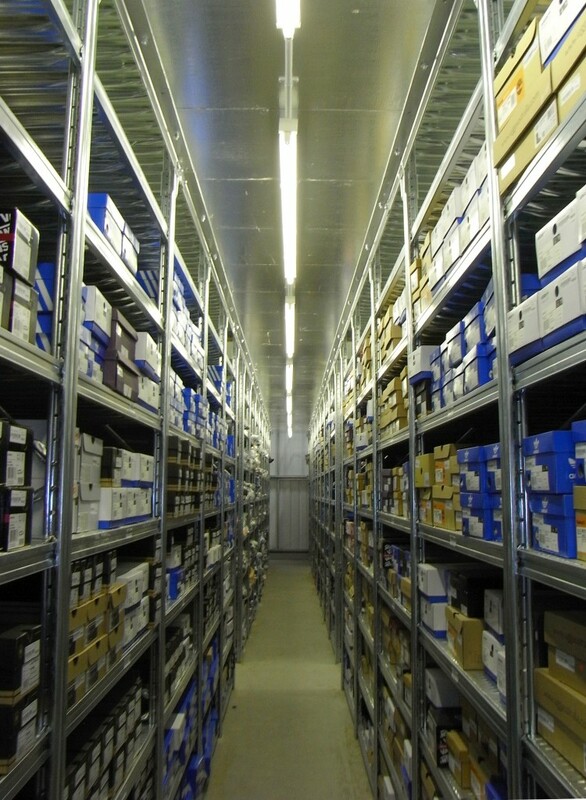 The USP series is used for minor loads only and is ideal for light weight storage, such as archives and shoe storage. 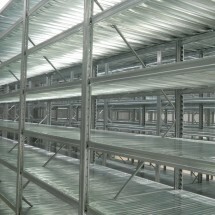 The USA & USR series are used for medium to heavy storage, such as warehousing and storage of bulky items. 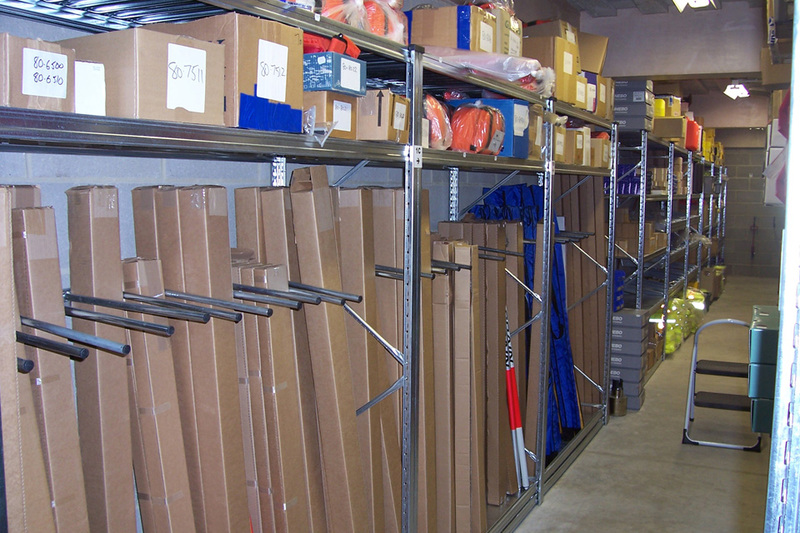 The versatility of the Storplan Shelving Systems allows the easy use of dividers, modular containers, drawers and a large range of other unique accessories for the storage and separation of small, loose parts. 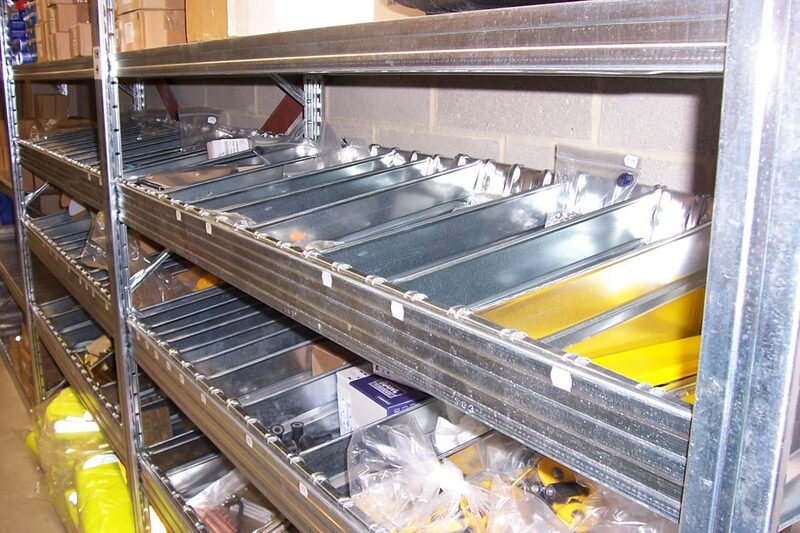 All shelves and accessories are interchangeable throughout the range, making our shelving truly versatile. 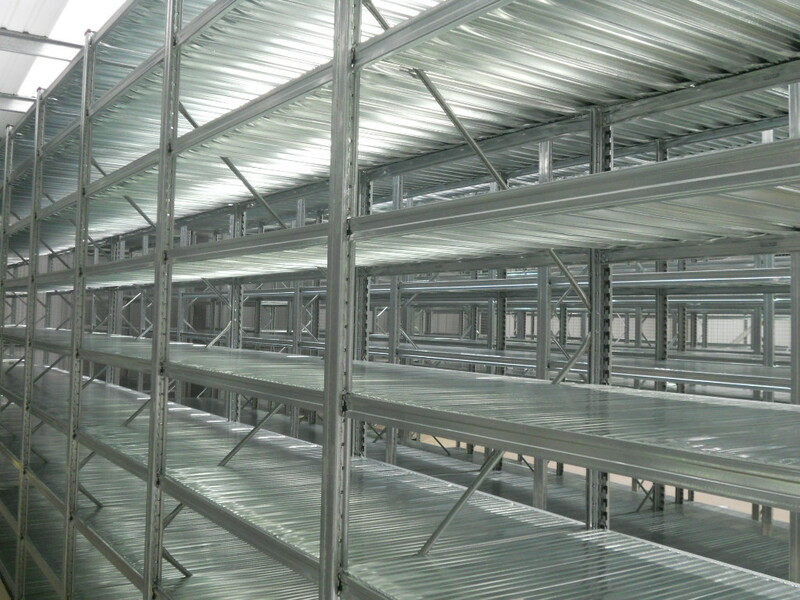 We are sure that Storplan can offer you a shelving system to suit your needs, so contact our sales team to discuss your requirements or to request a price list.